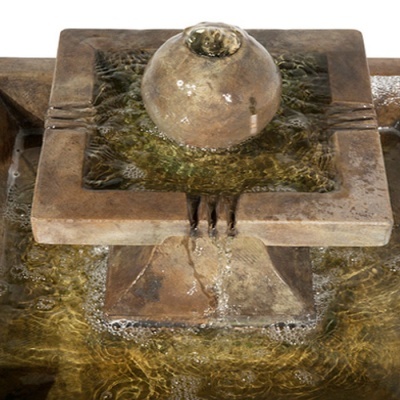 Henri Studio Low Equinox Water Fountain promises an inspired water feature that has been hand finished by Henri sculptors. 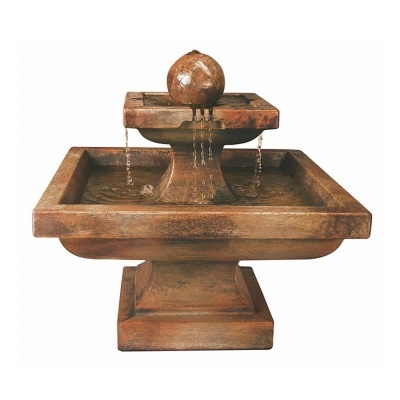 Low Equinox water fountain creates a majestic focal 2 tier centrepoint feature installed into any garden position. 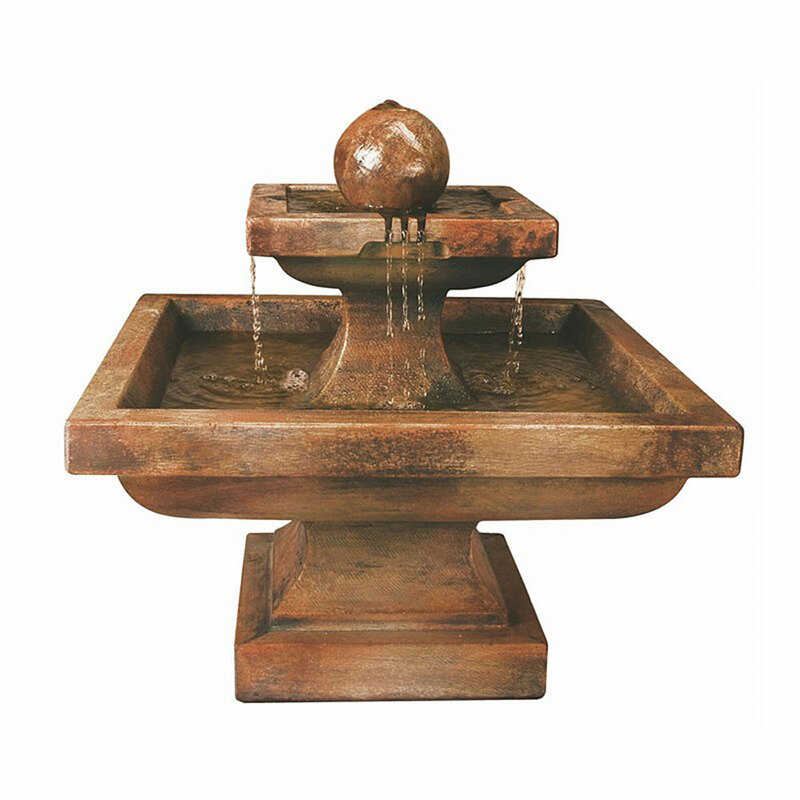 Authentic weathered finish gives the Equinox the appearance of an authentic antique fountain, constructed from genuine cast stone which is durable and weather resistant. Placing an order was easy, delivery was bang on time, the delivery guys were great, the fountain looks fab and we haven't even got it on the new plinth and plugged in yet. All in all excellent, just what you get when you visit the real garden centre. 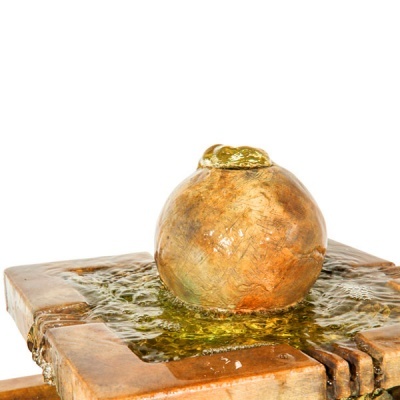 In fact we only bought this fountain because we were sent a voucher for free tea and cake for my birthday as we have loyalty card and we saw the fountain on the way in to the cafe! Well done Bosworths.